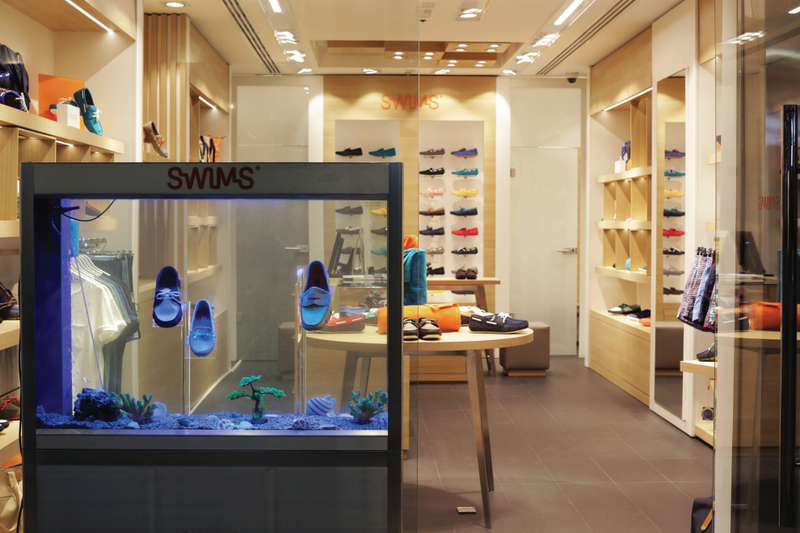 Back in 2006, SWIMS was founded in Oslo, Norway and breathed new life into the almost-forgotten galosh. Started off with the simple idea of transforming the galosh, a purely practical utility product to a classy and branded lifestyle item with a bold personality. We have developed the SWIMS loafer line with the same philosophy over the years. Breeze, the lightest, most flexible, most breathable loafer to date.